As the summer goes by, the start of a new school year is quickly approaching. Why can’t students and teachers be jolly, even at the start of a new academic year? Deck the halls with creative classroom supplies to make your students excited and hopeful to return to school. See our top school supplies to make the transition from summer vacation to reality more enjoyable. After a long summer filled with lifelong memories, students need positive reinforcement for their academic and personal achievements. 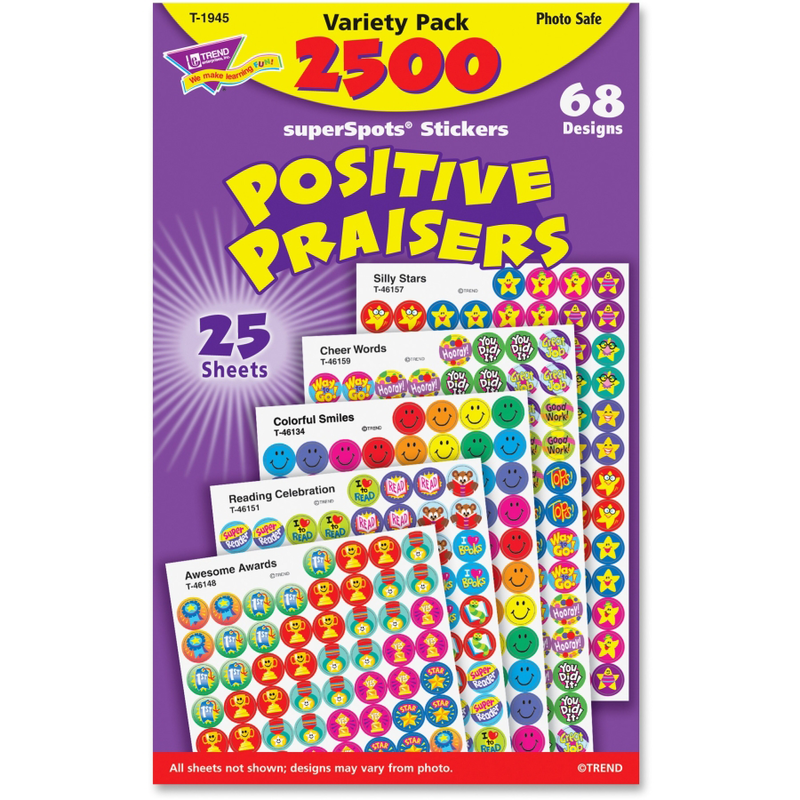 Perfect for first to fourth grade students, these stickers feature positive messages designed to build confidence and trust. 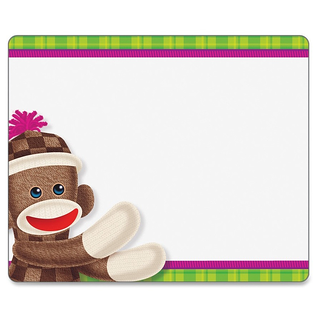 Bring the fun and excitement of the zoo into the classroom with these sock monkey name tags. 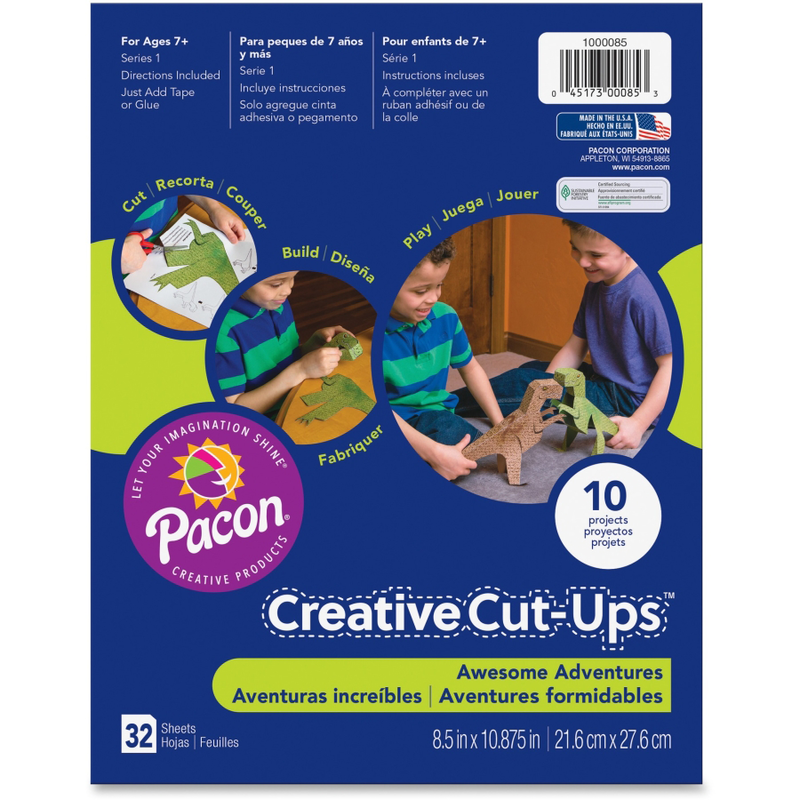 These are perfect for students in pre-kindergarten up to fifth grade. Use these name tags for envelopes, letters, boxes, learning centers, locker, and especially perfect for those first day of school nerves. Encourage your students to interact with one another with a zany ice breaker tool! Bring the sweetness and deliciousness of cupcakes into your math lessons! 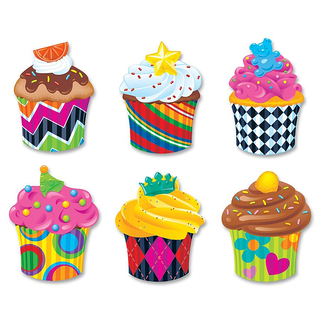 This assorted pack of cupcake accents make counting, sorting, graphing, and more an exciting activity! Utilizing these types of teaching aids can make students excited to participate in class. Inspire and welcome students back to the classroom with a Frog-tastic themed banner! Designed for students from the first to ninth grade, this welcome banner can be displayed in your “lily pad”to welcome students back in a fun way. Creative Cut-ups Awesome Adventures Project 10.9" x 8.5"
The perfect first-day of school bonding activity is an open-ended project. The Awesome Adventures Project comes with 10 different thought-provoking activities including dinosaurs, beetles, and beetles. Encourage imagination, collaboration, and fun for students in your class! 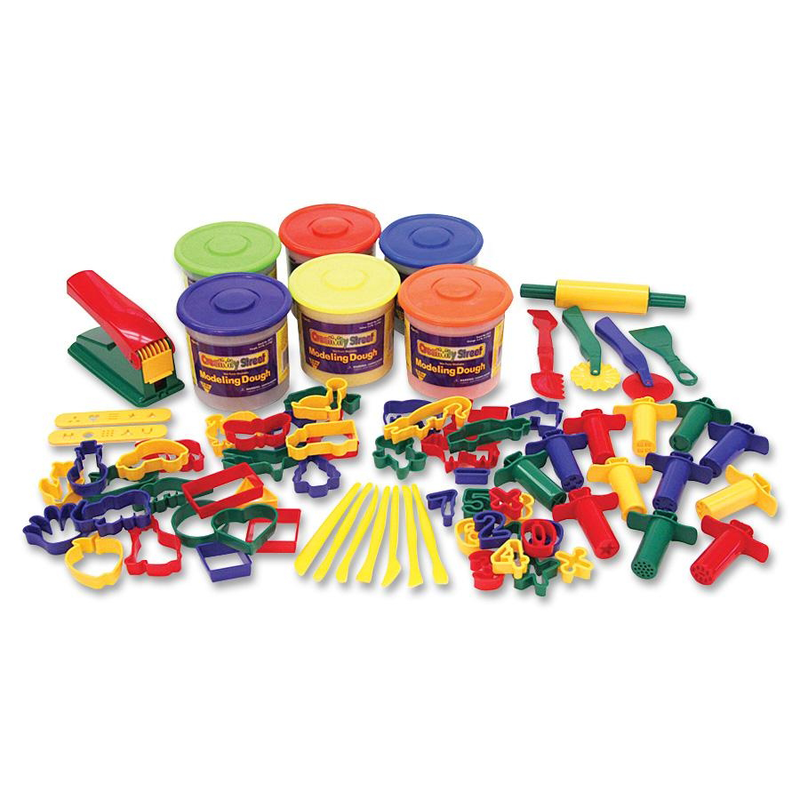 Perfect for modeling activities, this playdough and tool set has 84 pieces. Inspire creativity and group interaction skills with this set that comes with a dough press, two stencils, ten stencils, twelve extrudes, and 42 dough cutters. This timeless activity will always be well received by teachers and students! All of us at Yuletide Office Solutions would like to wish all the Memphis area students, teachers, and parents another successful and educational school year!